Pontchartrain Vineyards, Louisiana's premier producer of fine artisan Wines in the classic French tradition, continues its 11th Year of Jazz'n the Vines on Saturday, May 8, 2010 with Steve Riley & the Mamou Playboys. The immensely popular outdoor concert series takes place at the vineyards and winery, located north of Covington in northern St. Tammany Parish, and will include seven concerts in the Spring (April, May, June,and July) and five concerts in the Fall (August, September, October, and November). Help Us Help Haiti, a tasting of the nations to help a nation. Martin Wine Cellar will host Help Us Help Haiti on Thursday, March 4th, from 6:30 until 8PM. 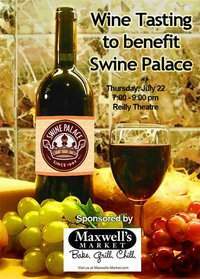 This wine and food event is a fund-raiser to support the Haitians as they recover from their devastating earthquake. Don't Miss the 2009 NOWFE! 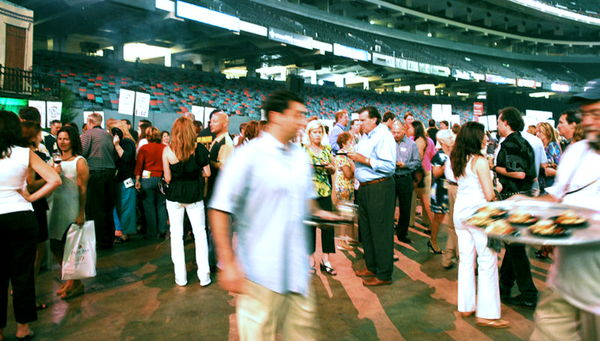 The 2009 New Orleans Wine & Food Experience will take place very soon! Don't forget to sign up for events NOW. Many events may be sold out already, and others could sell out soon! In particular, you won't want to miss the Royal Street Stroll on Thursday and the Grand Tasting, with two sessions held on Friday and Saturday. NOWFE is celebrating its 18th year this year. 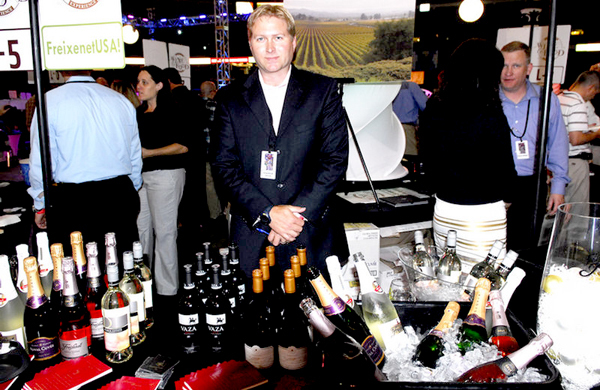 Today, it is nationally recognized as one the most prestigious festivals of its kind and features over 175 wineries and 1000 wines over the 5-day event, which now raises over $125,000 annually for local charities. It's not too late to be a part of this incredible wine (and food) experience! 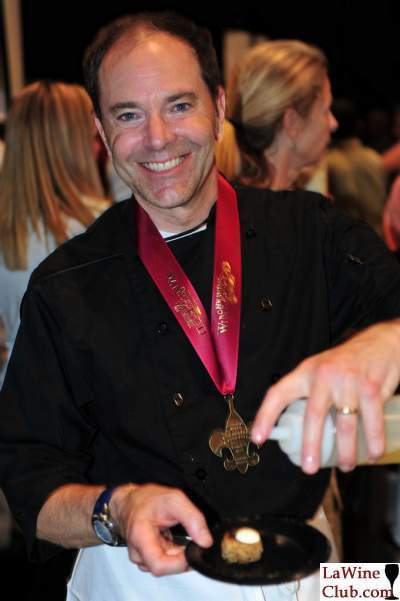 Martin Wine Cellar announces its tasting events for May and June, in its locations in Metairie, Baton Rouge, and Mandeville. First, a special Baton Rouge event! 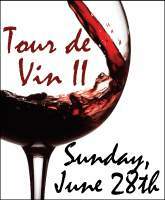 For those of you who missed out on our 15th annual event, Once Upon a Vine, on March 29th, you can join us for the 2nd annual Tour de Vin wine and food celebration. This event of exquisite taste will be held at the Hilton Baton Rouge Capitol Center on Sunday, June 28th from 4?7pm and feature over 120 fine wines, specialty meats, and artisanal cheeses from our gourmet food department, as well as cuisine from the Hilton. Tickets are $70 per person (which includes a $10 coupon), and are limited and on sale now. 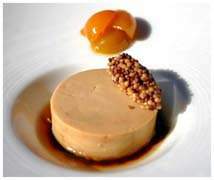 The Wine Institute New Orleans will be offering a class on pairing wine and foie gras on Tuesday, May 26, 2009. Pontchartrain Vineyards, Louisiana's premier producer of fine artisan Wines in the Classic French tradition, begins its 10th Year of Jazz'n the Vines on Saturday, April 4, 2009 with the venerable Pfister Sisters. The immensely popular outdoor concert series takes place at the vineyards and winery, located north of Covington in northern St. Tammany Parish, and will include six (6) concerts in the Spring (April, May and June) and (6) concerts in the Fall (September, October and November). Check out the upcoming wine-tasting events at all locations of Martin Wine Cellar this March, April, and May by clicking Read More below. Seated tastings will be informative, featuring knowledgeable guest speakers. Wine lovers will have a chance to swirl, sniff, and sip their way through eight wines accompanied by and matched perfectly with delicious artisanal cheeses from our Gourmet Food Department. 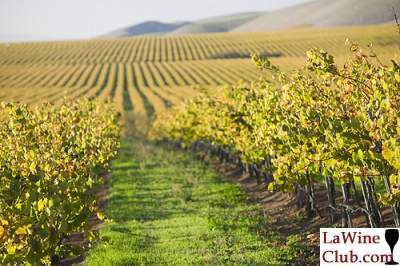 They will explore wine-producing regions, terminology, wine-making techniques, and more. After tasting all the wines, there will be a group discussion. Martin's casual reception-style tastings will afford tasters the opportunity to taste between 12 and 20 wines poured by our wine consultants. These wines will be complemented by artisanal cheeses and delectable delights from our Catering and Gourmet Food Departments. Tasters may casually stroll from table to table comparing various wines, discussing them with other tasters or with any of our wine experts on hand. Once Upon a Vine Approaching: Get Tickets Now! 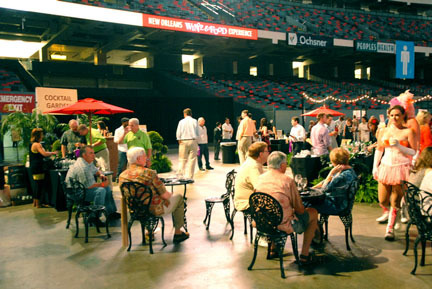 Since 1994, Martin's has held Once Upon a Vine, a premier annual gourmet food and wine tasting in New Orleans' own Pavilion of the Two Sisters, located in the beautiful Botanical Gardens of New Orleans City Park. 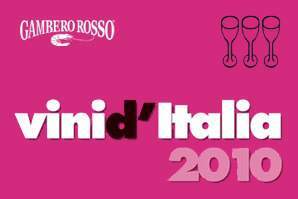 This event is a wine and food lover's dream, with a wine list featuring over 175 wines from around the world and with culinary creations prepared by Martin's Catering and delectable artisanal cheeses, patés and charcuterie. 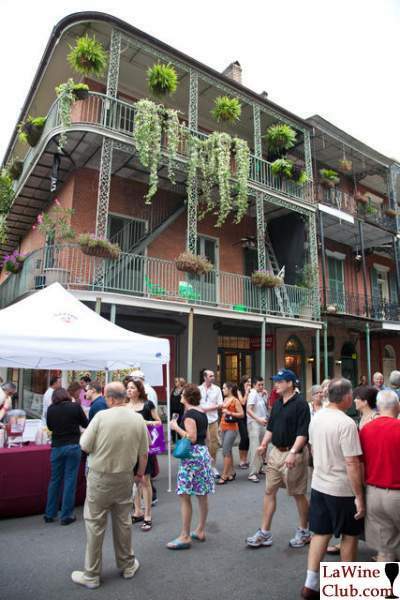 The Maison Dupuy Hotel proudly presents the third annual French Quarter Wine Festival. Modeled after the prestigious Boston Wine Festival, the dinners, hosted by either the winemaker or proprietor, will showcase wines from California, Oregon and Italy. 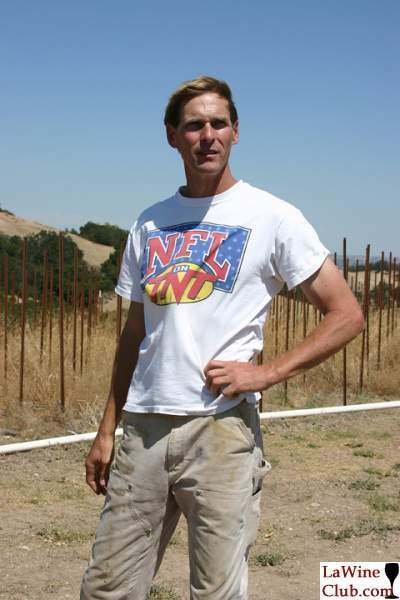 Building on the success of previous years, founder Daniel Bruce has invited eleven phenomenal wineries to participate. Dishes for each dinner will be created to compliment the vintner's selections. 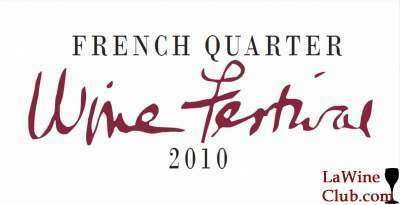 We welcome you to become part of this year's festivities and look forward to seeing you at the 3rd Annual French Quarter Wine Festival. Swirl Wines has plenty of events to keep you warm in the festive month of February. Announcing: Once Upon A Vine XV! Don't miss Martin Wine Cellar's annual reception-style tasting event, Once Upon A Vine XV: An Event of Divine Taste Celebrating 15 Years. Tickets go on sale January 2nd at all locations. Cambria Winery Proprietor Barbara Banke and Winemaker Denise Shurtleff will host a special evening of "wine, cuisine and conversation" at Restaurant August in New Orleans on January 31, 2009. For the event, Chef John Besh has designed a special menu to complement the distinct flavors and structure of Cambria's chardonnays and pinot noirs.